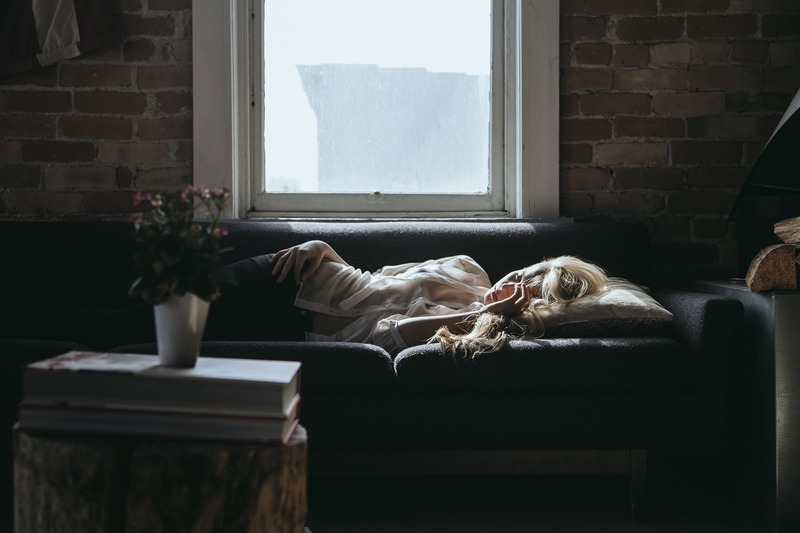 Home › Ketamine Addiction Treatment › Can I Recover from Ketamine Dependence in Outpatient Treatment? Teenagers and young adults make up the vast majority of those who use ketamine on a recreational basis. Compared to other commonly abused drugs, such as opiates and stimulants, ketamine offers an unusual “high” experience that enhances sensory perceptions. These effects become even more so pronounced within nightclub, party and rave-type environments. As hallucinogen drugs typically carry a low potential for abuse and addiction, it can be easy to expect the same result from ketamine, which is also a hallucinogen drug. Unfortunately, many don’t realize just how addictive ketamine can be until they’re already caught up in the abuse-addiction cycle. By the time ketamine dependence takes hold, a person faces many of the same challenges and obstacles that come with opiate and stimulant-based dependence. Ultimately, whether or not you can recover from ketamine dependence in outpatient treatment will depend on how much you rely on ketamine’s effects to make it through the day. Experiencing withdrawal symptoms is a sign of ketamine dependence. Ketamine’s effects alter a person’s sensory perceptions to the point where “out-of-body” experiences and vivid hallucinations become his or her reality for the duration of the drug’s effects. According to Texas A & M University, these changes result from ketamine’s ability to interfere with essential neurotransmitter systems in the brain, most notably glutamate and GABA chemical processes. With repeated drug use, ketamine alters the brain’s electrical activity and also slows brain cell activity. These effects inevitably have an impact on a person’s thinking, emotions and overall perception of daily life, even when not under the influence of the drug. Over time, ketamine dependence mechanisms exert increasing control over a person’s choices and behaviors. These effects can be easy to overlook in light of how distressing actual physical withdrawal symptoms can be. For these reasons, a person can underestimate the degree of control ketamine exerts in his or her day-to-day life. More often than not, people most suited for outpatient treatment have managed to maintain some sense of control over their normal everyday lives in terms of holding down a job and maintaining a household. In this respect, ketamine dependence has not affected one’s ability to make sound judgments or meet daily responsibilities, according to Reuters Health. In effect, people at the early stages of ketamine dependence stand the best chance of benefiting from an outpatient treatment approach. Otherwise, the long-term effects of the drug require a more intensive and structured treatment approach. If you suspect you or someone you know struggles with ketamine dependence and need help finding treatment that meets your needs, please feel free to call our toll-free helpline at 800-601-3889 to speak with one of our addictions specialists.